Plain Dealing, LA – Bill was born May 24, 1927 in West Virginia to William and Maude Morris. He resided in West Virginia for much of his life until relocating to Plain Dealing 33 years ago. He passed on March 18, 2019 at Promise hospital in Bossier. Bill worked for Owens-Illinois for 30 years before working for Kenny Coile for several years. Proceeded in death by wife of 66 years Wilma Morris, 2 brothers, son in law, Bonnie Rhodes, great-granddaughter Katie Lynn Shockley. Survived by son Al (Donna) Morris, son Kenny (Robin) Morris, daughter Sharon Rhodes, daughter Cathy (Rob) Sprouse, 9 grandkids, 12 greatgrandkids, great-great-grandkid, and numerous nieces and nephews. He will be greatly missed by his friends and family. 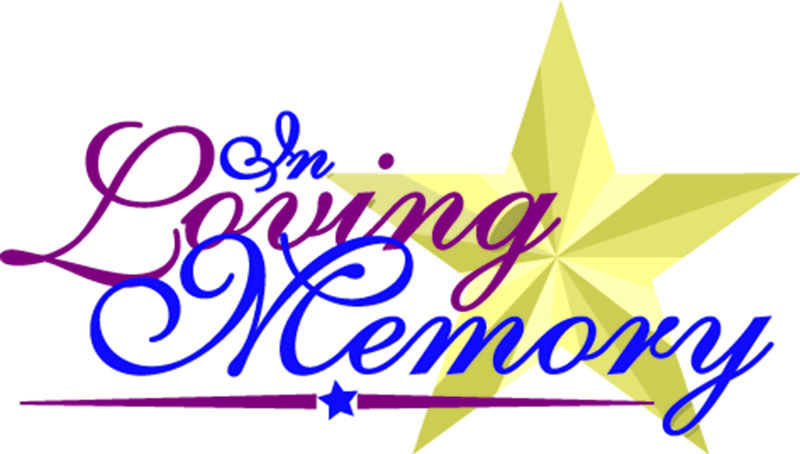 Memorial services will be Thursday March 21, at 6pm at Salem Baptist Church(Hwy 157, Plain Dealing). In lieu of flowers please make a contribution to St. Jude on Bills behalf.